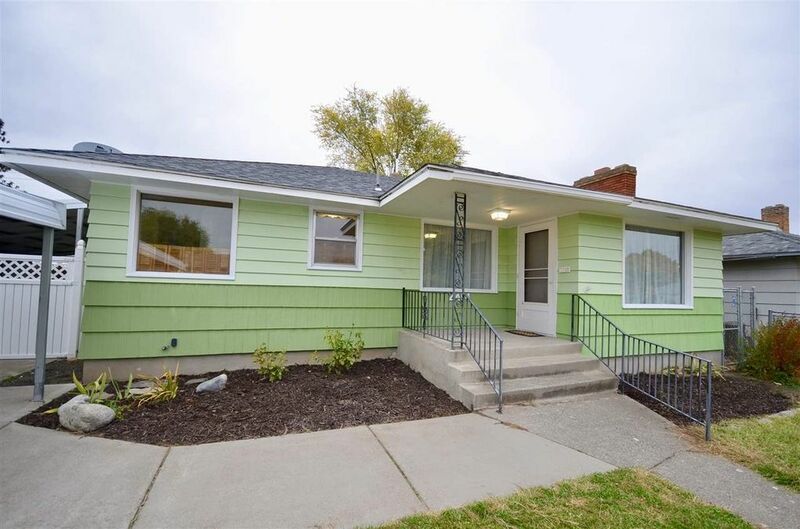 This Shadle rancher is move in ready and features 2 main floor bedrooms and 1 main floor bath as well as hardwood floors. The kitchen is updated with lost of counter space and updated appliances. The furnace is a few years old and the roof is new. Down stairs has a non egress bedroom, a space to add a 4th bedroom as well as a large familroom and a bathroom. there is a detached garage as well as two carports and a cover patio area. Directions: Maple to Wellesley west to Belt North to Broad west to the home.